From gourmet cuisine to buffet table solutions, chefs all around the world look to enhance their most creative recipes while gaining comfort and convenience. 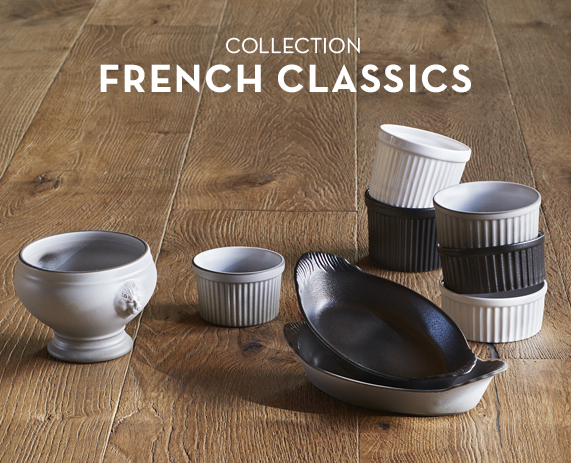 Revol, the hallmark brand of French tableware, has been meeting these expectations for almost 250 years. Working with culinary porcelain, Revol’s craftspeople offer sophisticated, elegant designs that are equally practical and easy to use. The rectangular porcelain dish is one example of these emblematic pieces. 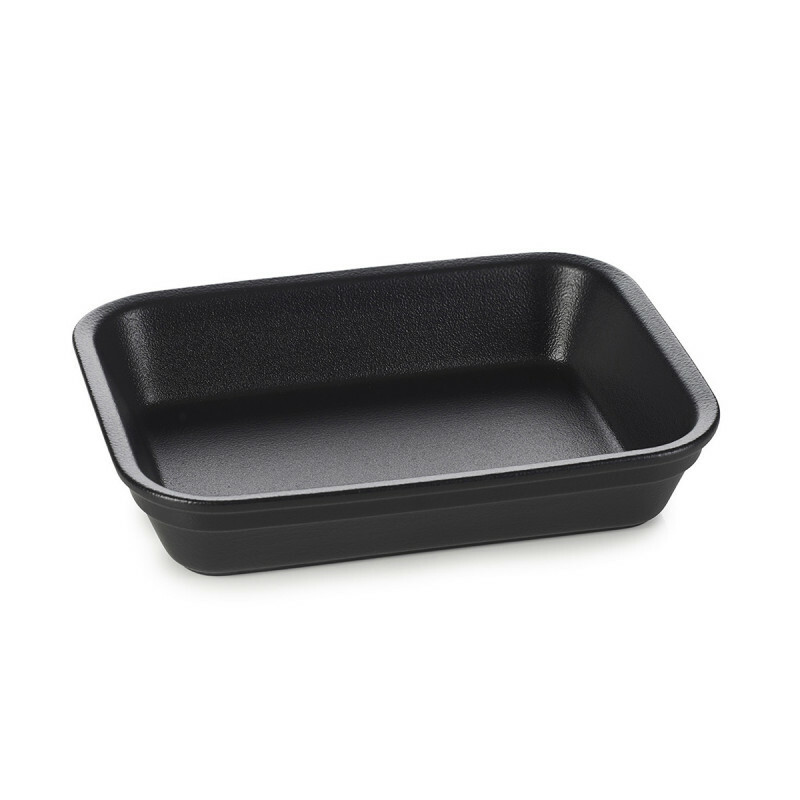 With its rounded edges, ideal for optimising the baking process of gratins, or roast meats, it will be ideal for maintaining the temperature of your dishes on your buffet tables. 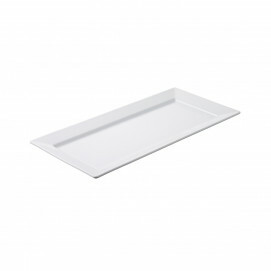 With this rectangular porcelain dish, Revol has revisted a must-have from its ranges while responding to the modern expectations of today’s chefs. The rectangular porcelain dish, a design for multiple use. What will you use it for? 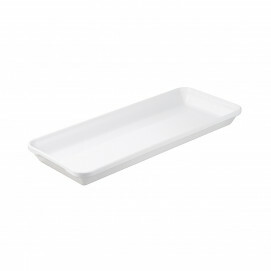 This rectangular dish is available in 3 colours: classic white, subtle faded pepper or cast-iron black. Add a contemporary touch to your presentations! 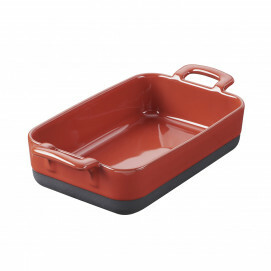 The porcelain oven dish is available in 5 sizes, ideal for serving all your recipes and for whetting all appetites. A porcelain dish ideal for presenting your gratins and all your buffet recipes. A sleek design with strengthened, rounded edges. Practical and convenient, this porcelain dish is also stackable. 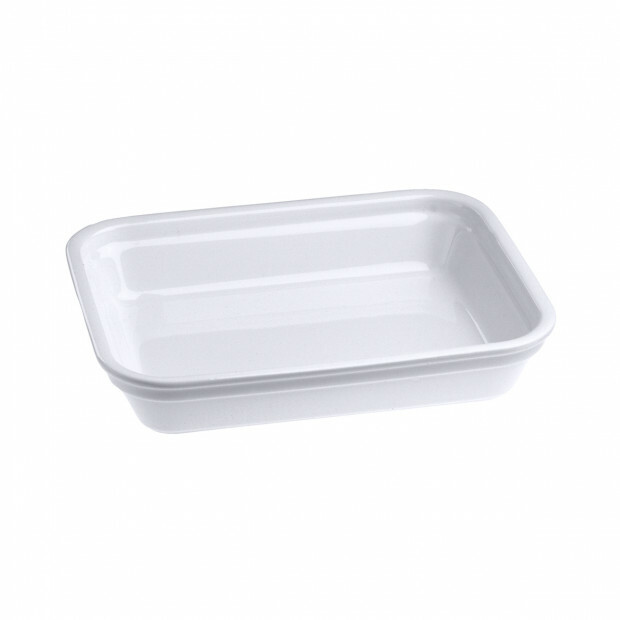 All Revol’s porcelain qualities in this rectangular dish which is oven, dishwasher, microwave and freezer safe. "HOMAGE" COLLECTION... ...Through the wealth of revol’s heritage, we have delved into the archives to revive some of the legendary pieces of great french cuisine. The pepper grey and black castiron style will match your Equinoxe and Club dishes to perfection. 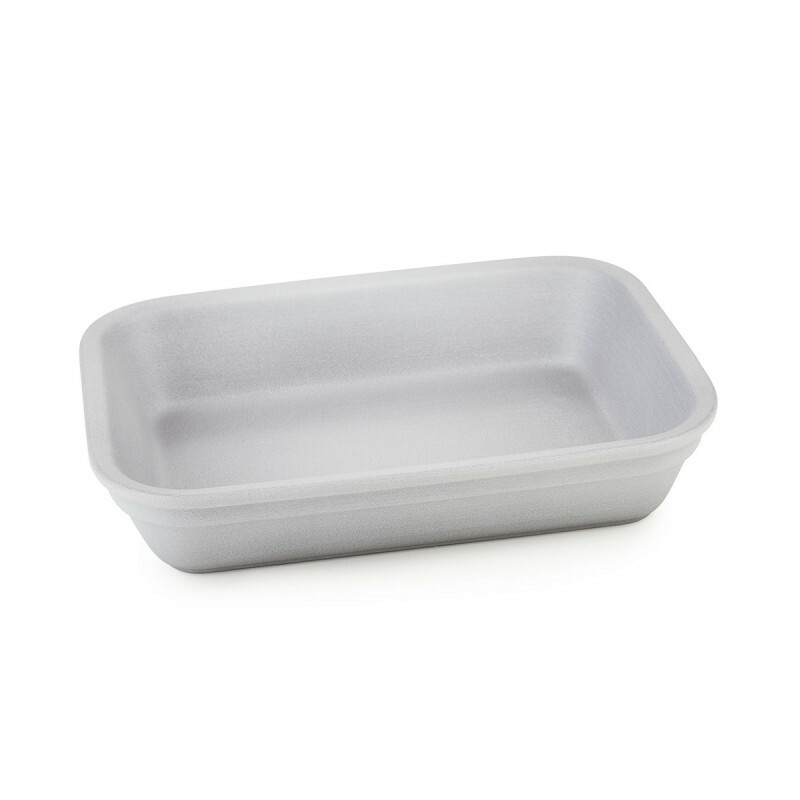 Made of culinary porcelain, each piece is safe for use in the oven, microwave, freezer, and professional dishwasher.